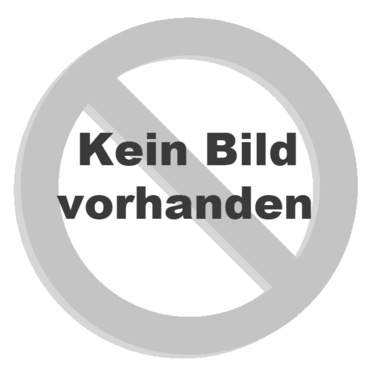 Quantity: --Please choose-- individual 250 Stck. 500 Stck. 750 Stck. 1000 Stck. 2500 Stck. 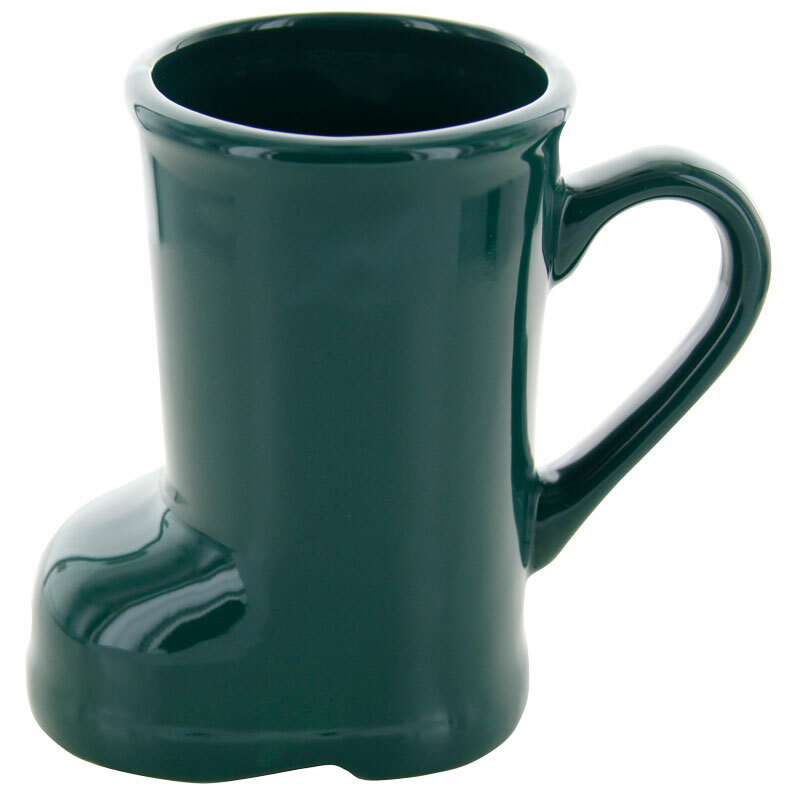 The Boot is one of the most popular mugs for christmas time. With Christmassy Decor he spreads festive atmosphere and is ideal for Christmas markets, Christmas parties or as a gift. Boot green: --Please choose-- individual 250 Stck. 500 Stck. 750 Stck. 1000 Stck. 2500 Stck.